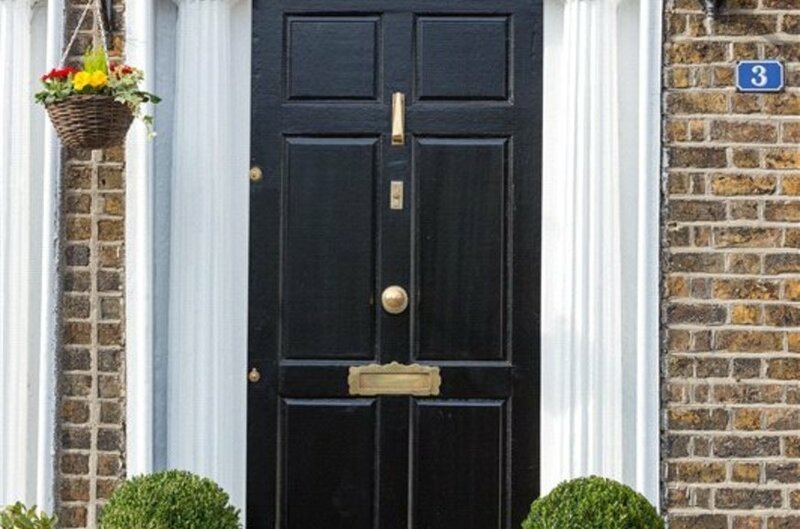 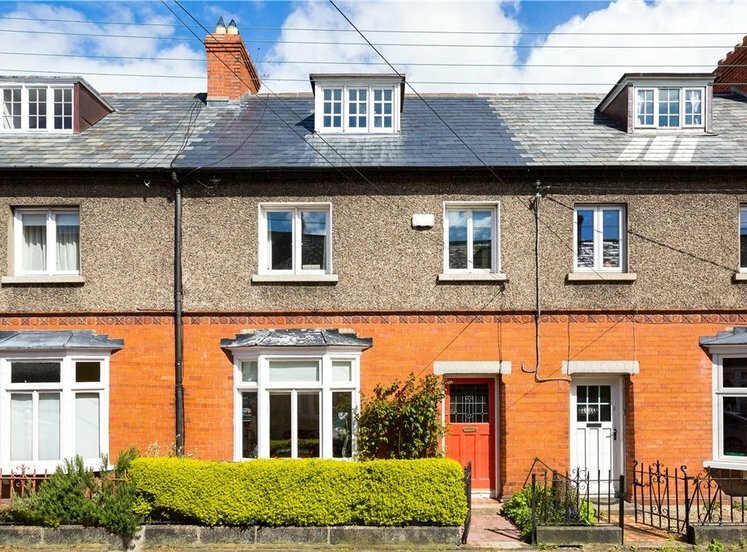 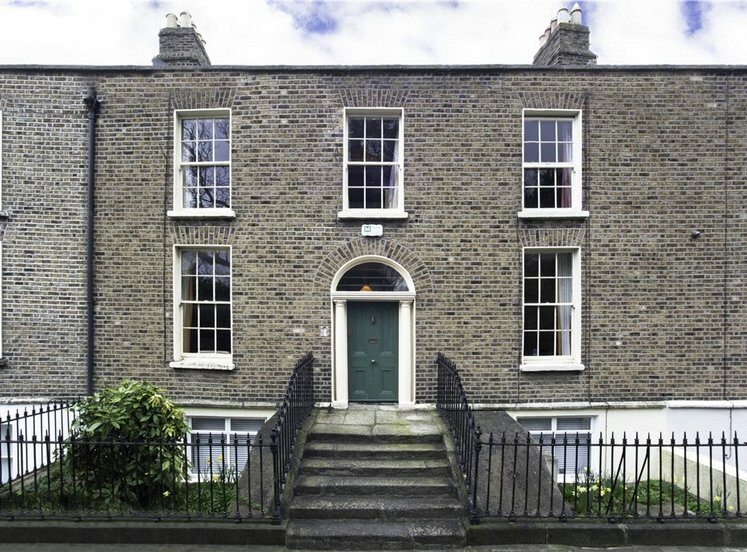 Number 3 Pearse Square is a superbly located two-story over garden level period residence, situated in one of Dublin’s most charming Victorian squares and is presented in walk-in condition. 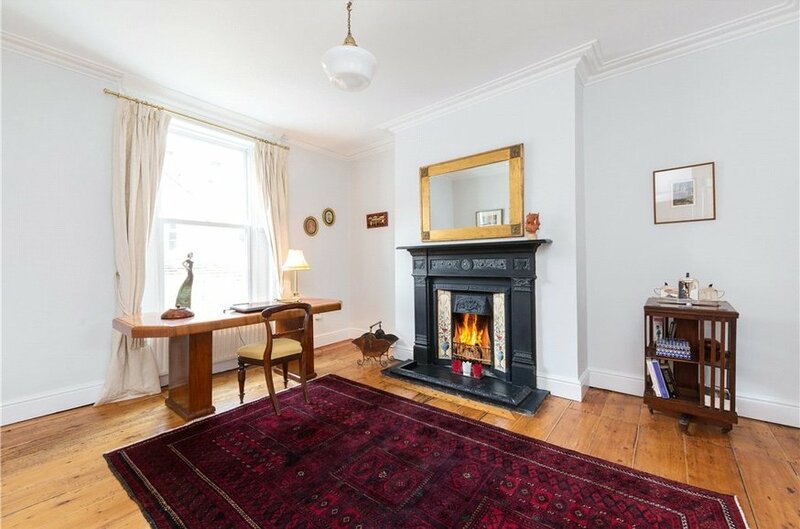 Whilst it has been upgraded to an excellent standard in recent years, it still retains many of its original features such as fireplaces, wooden flooring and cornices. 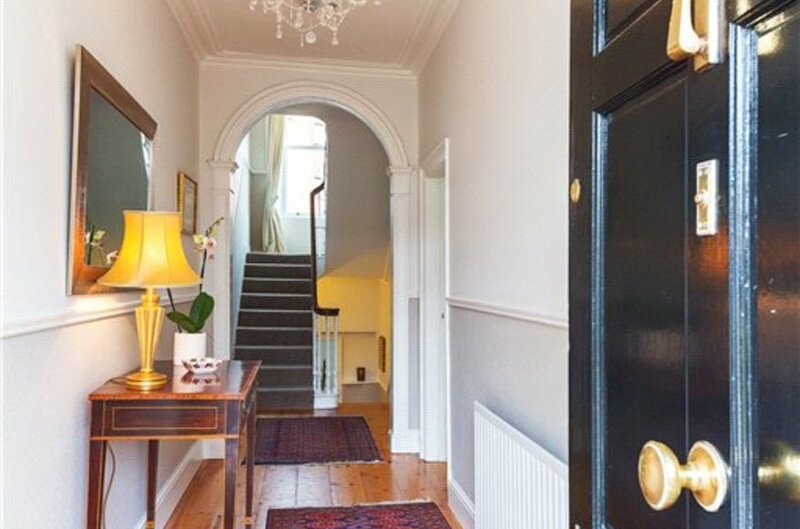 A short flight of granite steps leads to the front door. 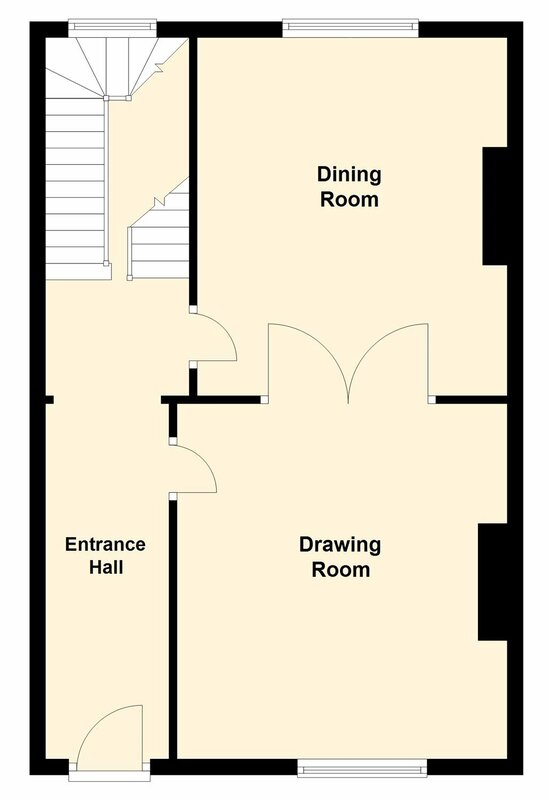 At hall level, there is a spacious reception hall leading to two bright interconnecting reception rooms; the drawing room to the front has views over the landscaped square while the study/dining room to the rear overlooks the garden. 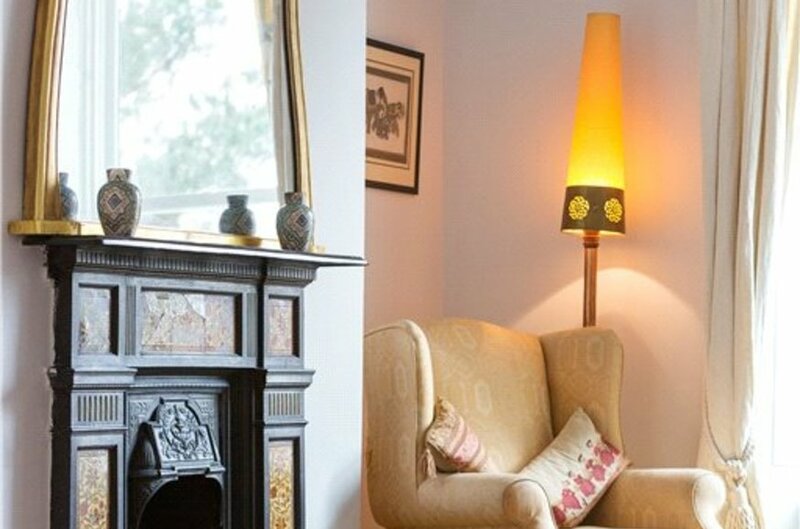 In many of the neighbouring houses one of these reception rooms has been converted into a fourth bedroom. 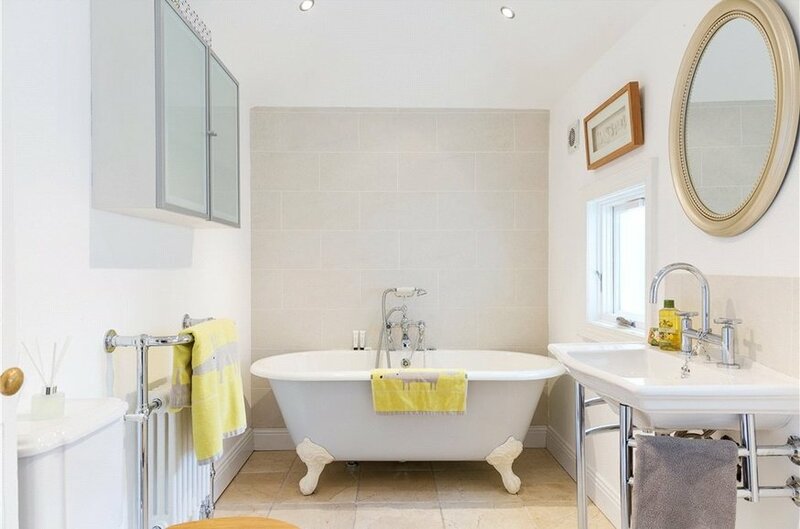 On the hall return there is the family bathroom furnished with Fired Earth fittings. 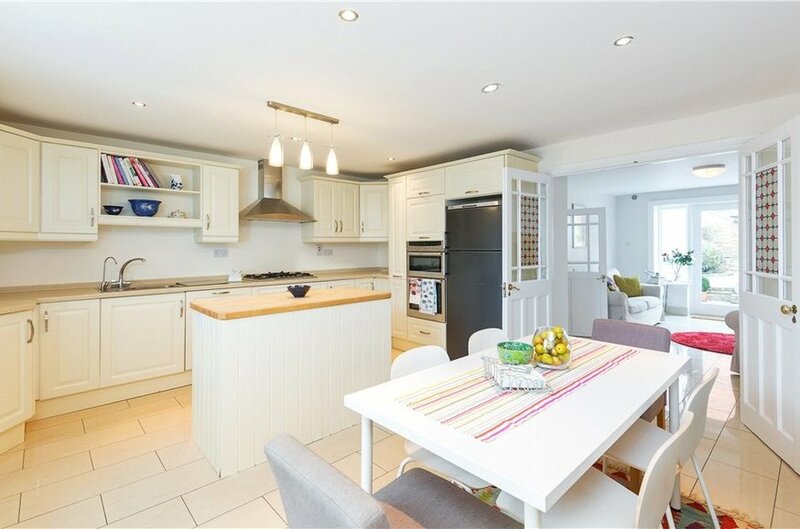 The living accommodation is continued at garden level, where the large kitchen is connected via double doors to the family room which has French doors out onto the garden patio. 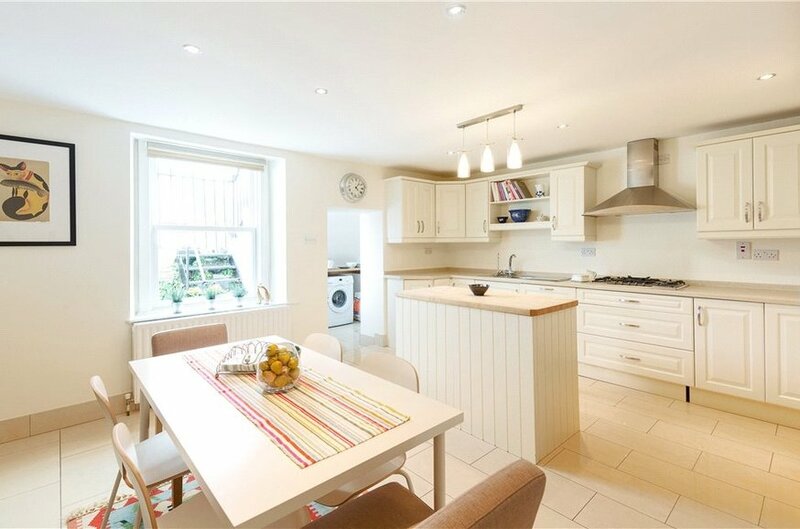 Off the kitchen there is a utility room with separate access to the front of the house. 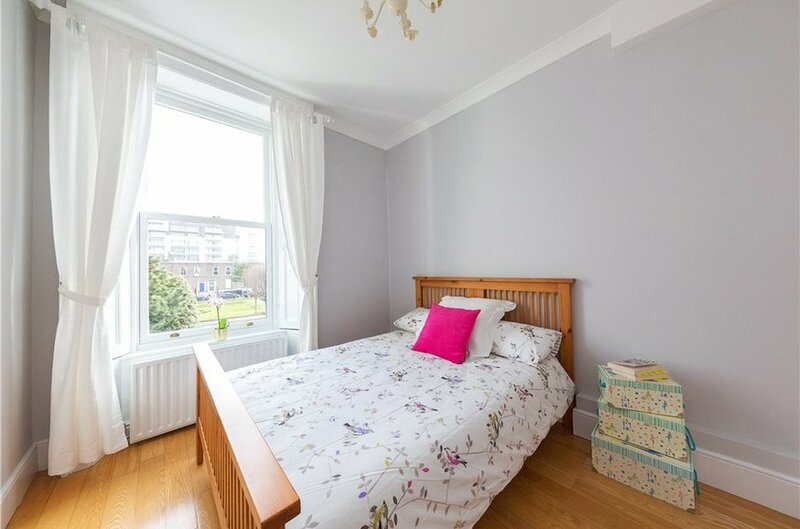 On the first floor there are three spacious bedrooms and a newly refurbished shower room. 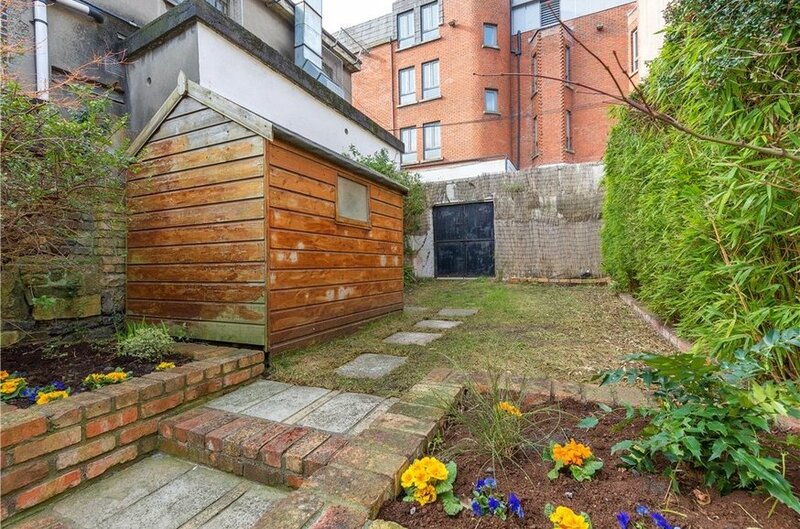 The west facing rear garden is unusually large for a city centre property, extending to 21m (68 ft) in length. 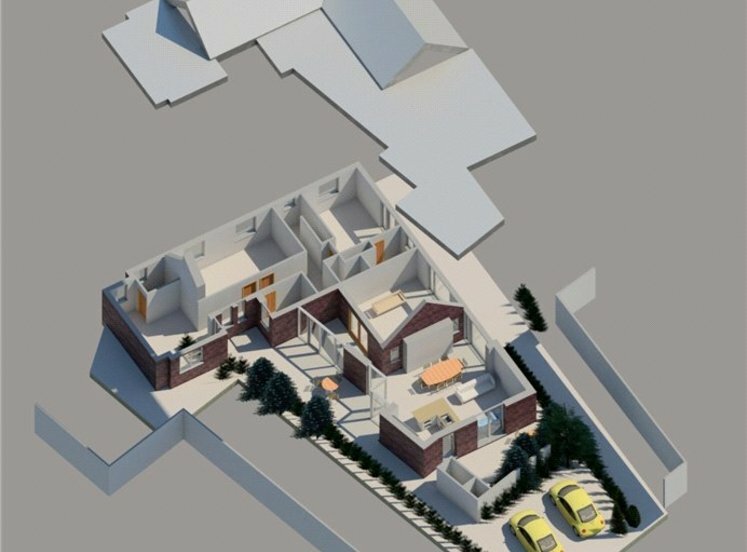 The property has just been granted full planning permission for a two bedroom mews at the rear, fronting onto Byrnes Lane; this offers tremendous added value should an intending purchaser wish to construct the mews either now or at some point in the future. 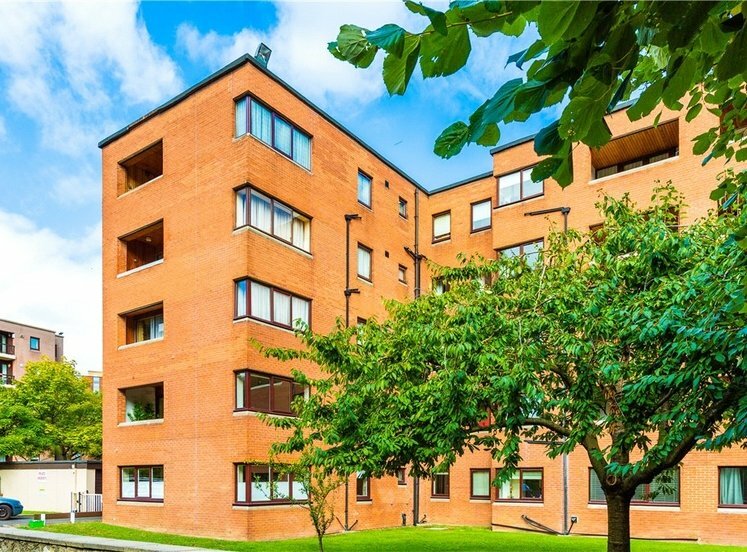 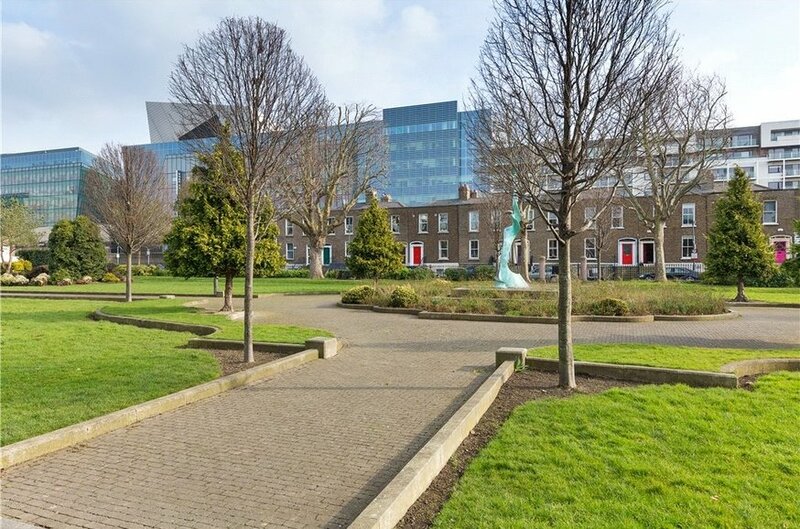 Pearse Square is a highly sought after mature residential location in the heart of Dublin 2, next to the South Docks and a short walk to Grafton Street, the IFSC, Trinity College and DART and Green Luas lines. 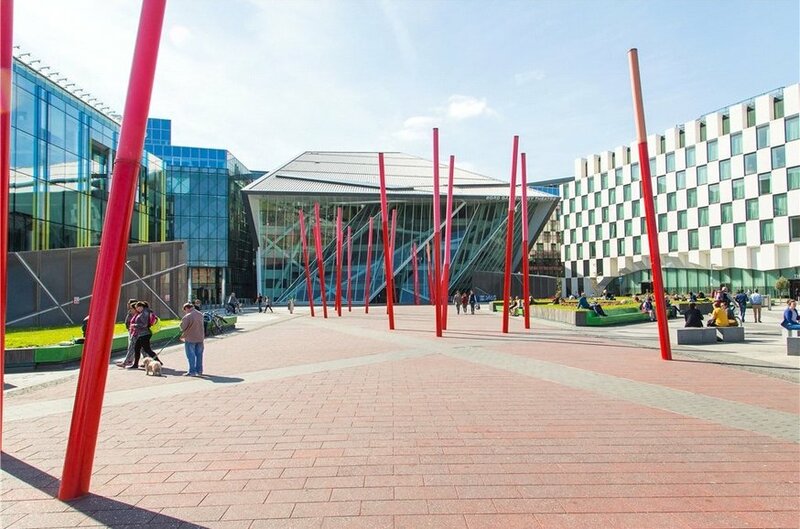 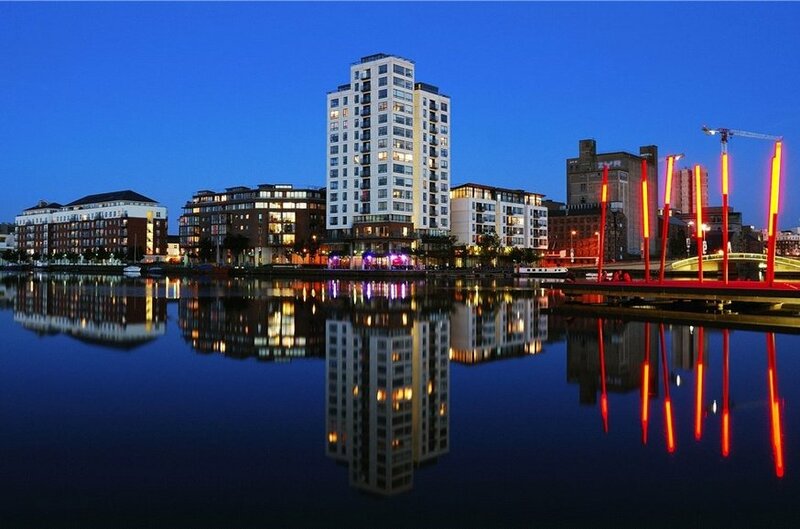 There are a variety of neighbourhood bars, cafés and restaurants, together with the iconic Grand Canal Theatre and the Marker Hotel facing the Martha Schwartz-designed waterfront plaza. 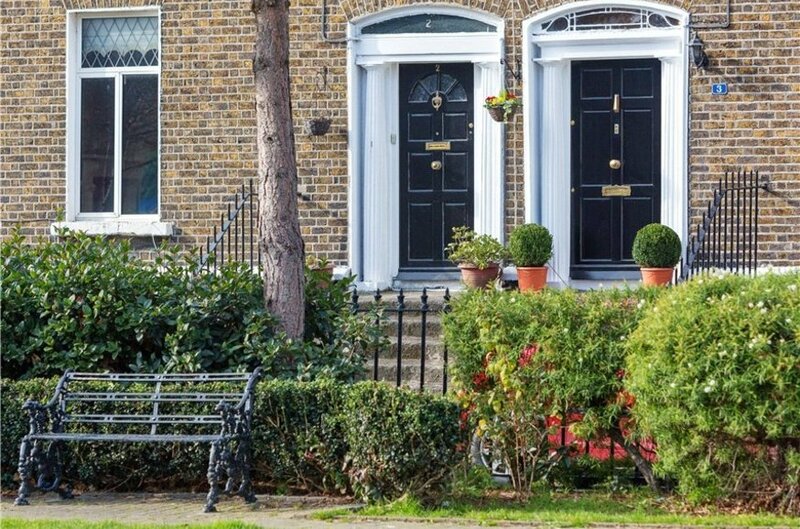 While the central location affords the owner unrivalled convenience, the tranquillity of Pearse Square also provides an ideal setting for a family home in the city. 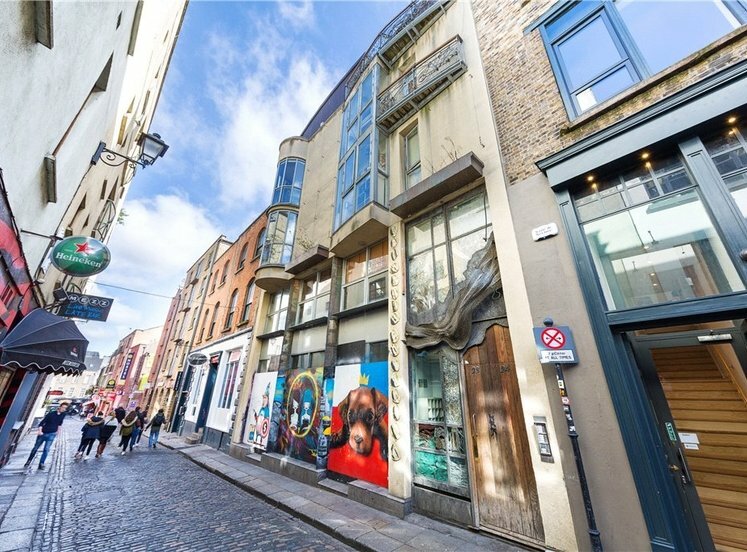 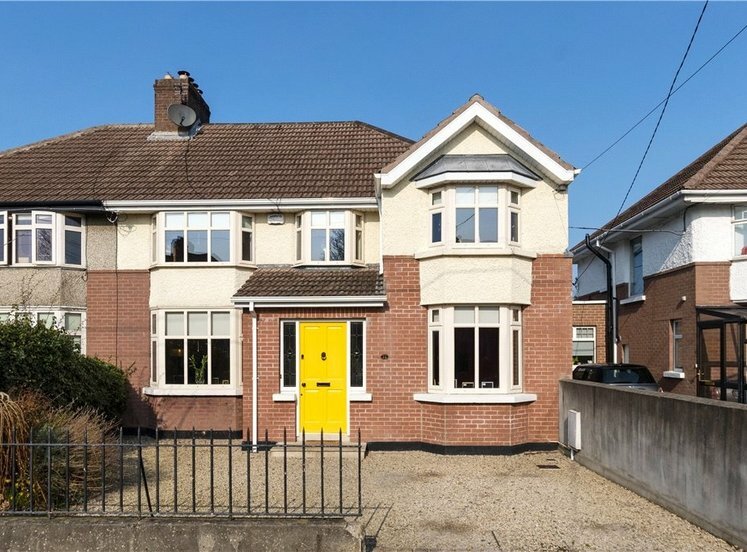 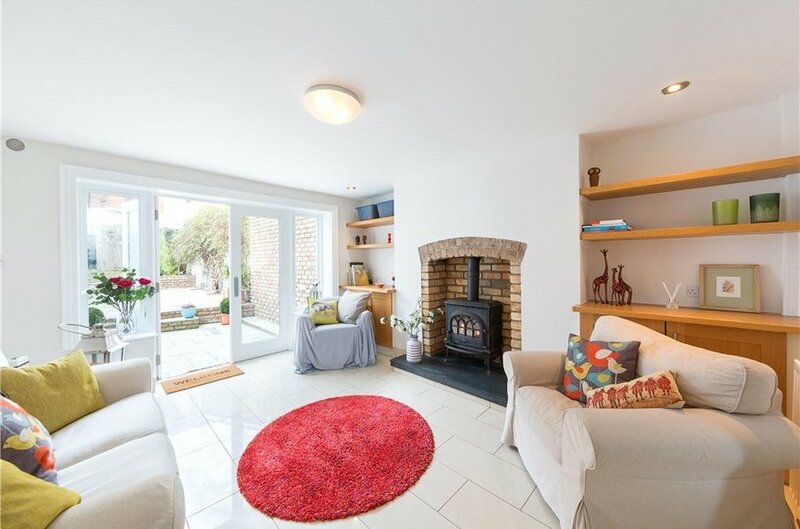 Houses of this calibre offering such space and light rarely come to the market in the heart of Dublin. 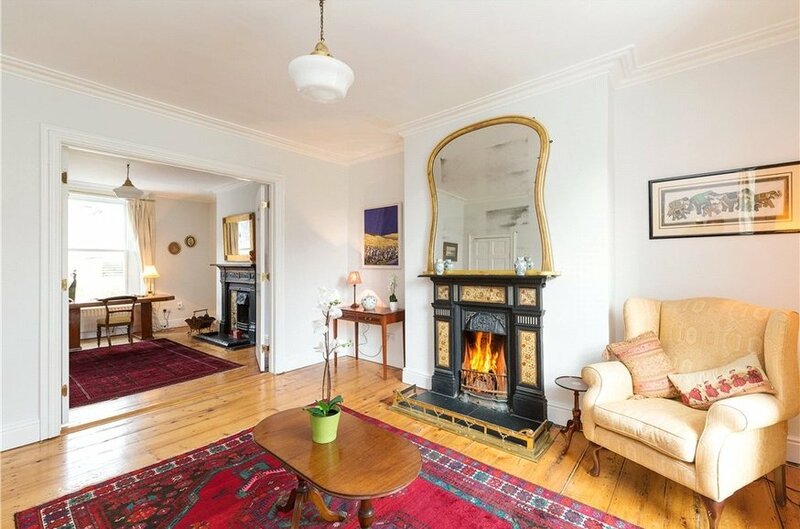 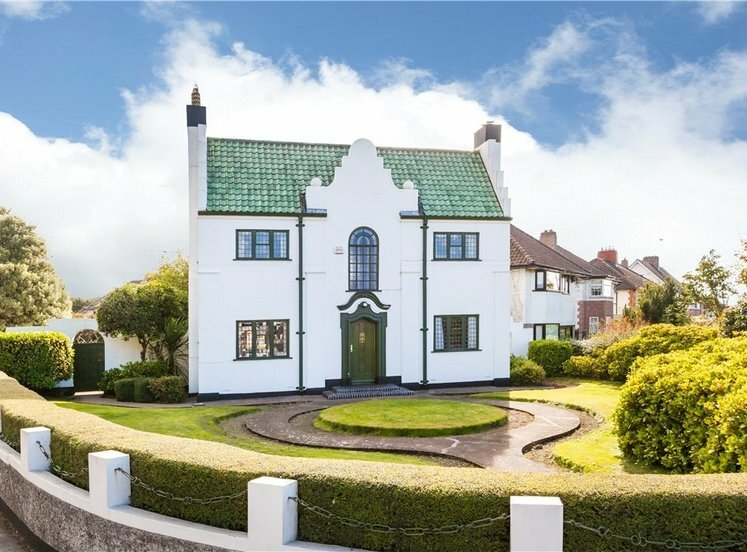 to rear, with continuation of original pine timber flooring, original cast iron fireplace with decorative tiled inset, solid fuel fire, sliding sash window with original shutters overlooking the rear garden. 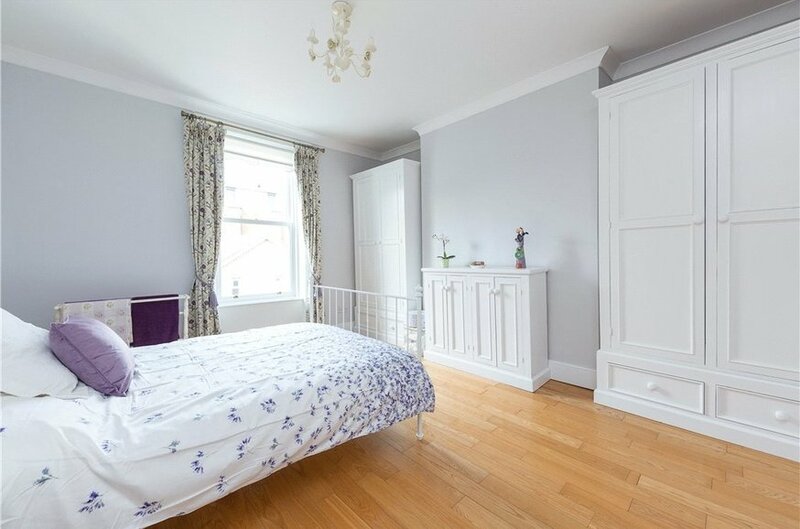 with vaulted ceiling, Italian marble tiled floor, Victorian-style radiator, Fired Earth wc, whb with tiled splashback and roll tap bath on claw feet, two windows to side. 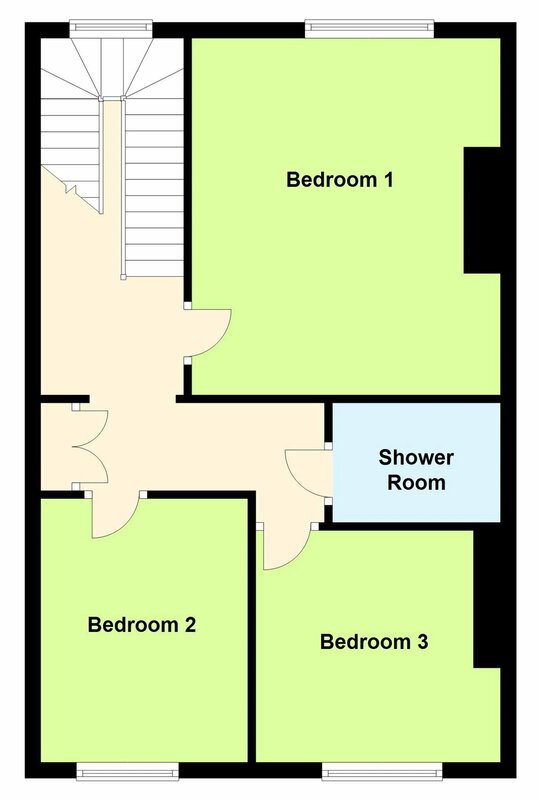 (under steps) plumbed for washing machine and dryer, tiled floor, upvc door and feature window to side. 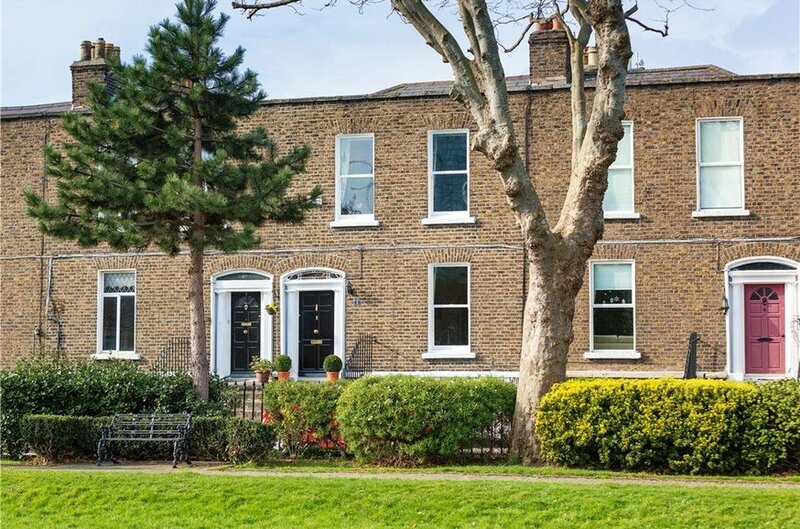 to rear, with semi-solid ash flooring and sliding sash window overlooking the rear garden, cable point. 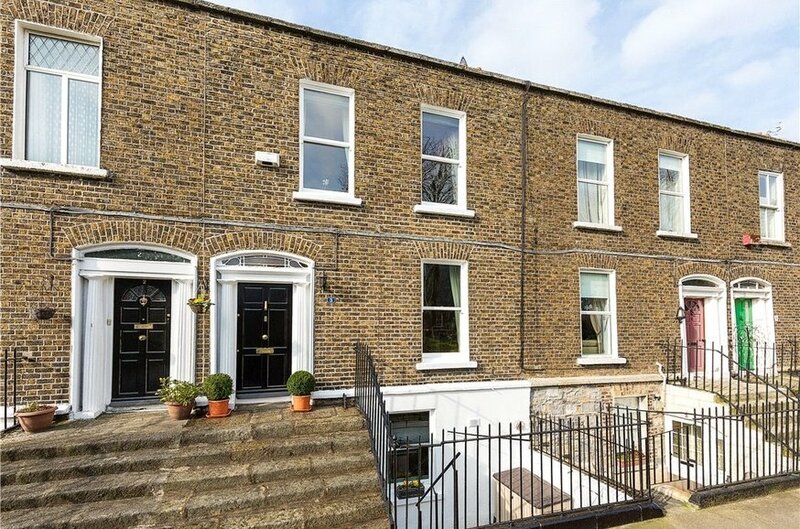 to front, (maximum measurement) with semi-solid ash floor, sliding sash window, original shutters and pleasant outlook over Pearse Square toward the iconic Altro Vetro building. 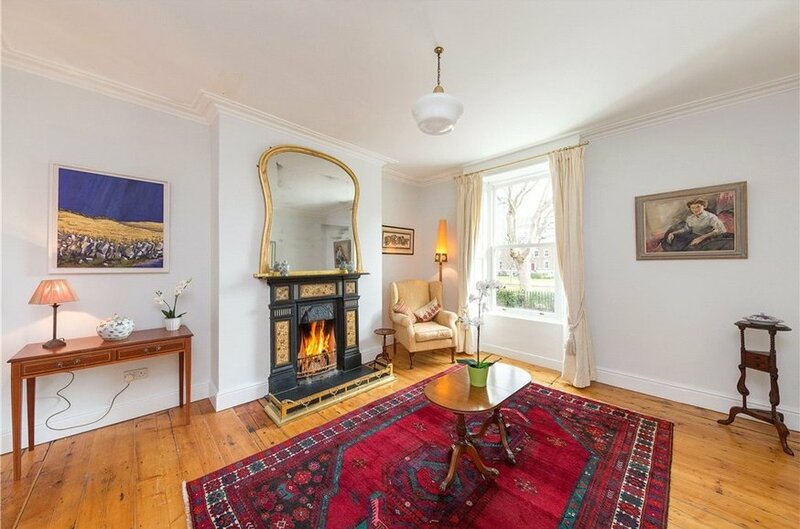 with semi-solid ash floor, original shutters and sash window to front. 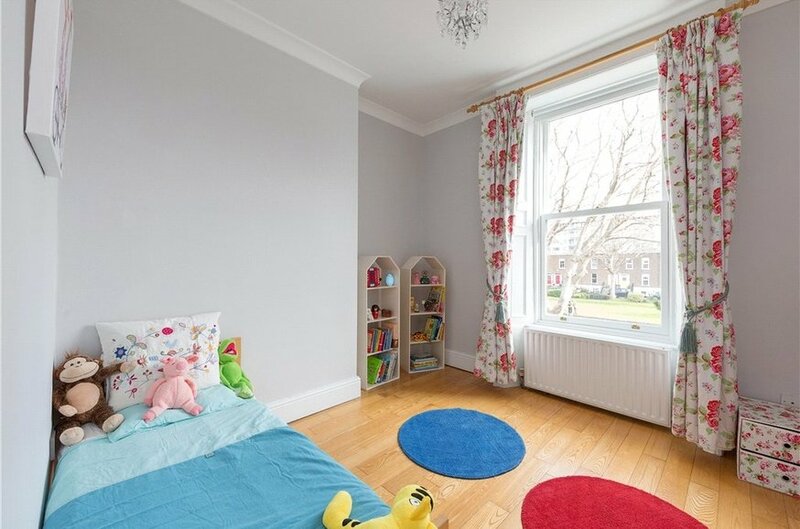 with shelved hotpress for extra storage. 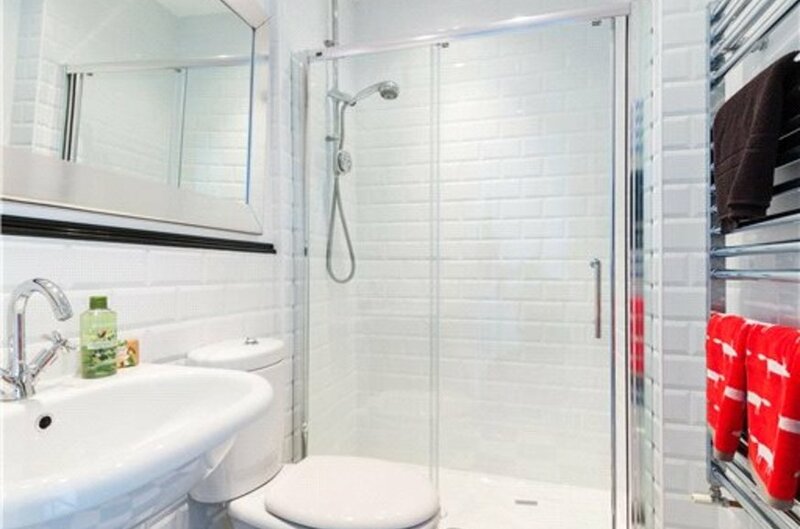 with contemporary white suite comprising wc, whb, walk-in double shower with Aqualisa power shower, tiled floor, part tiled walls, heated towel rail and vanity cabinet unit. 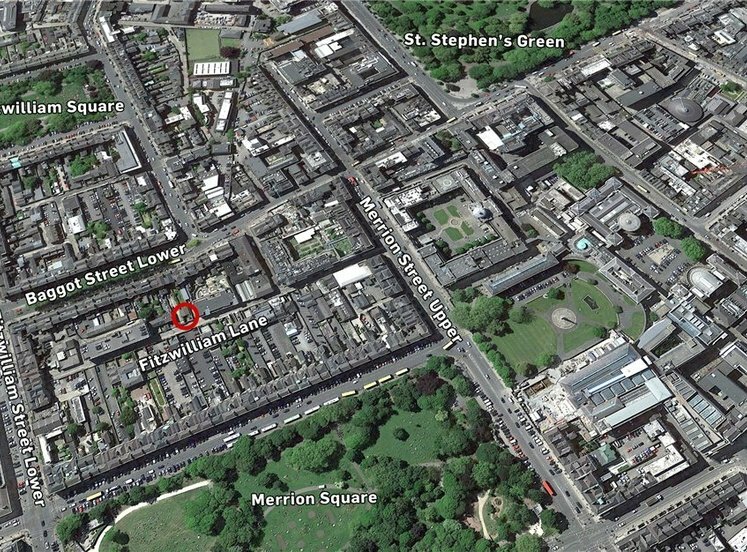 The garden extends to approximately 21m (68ft). 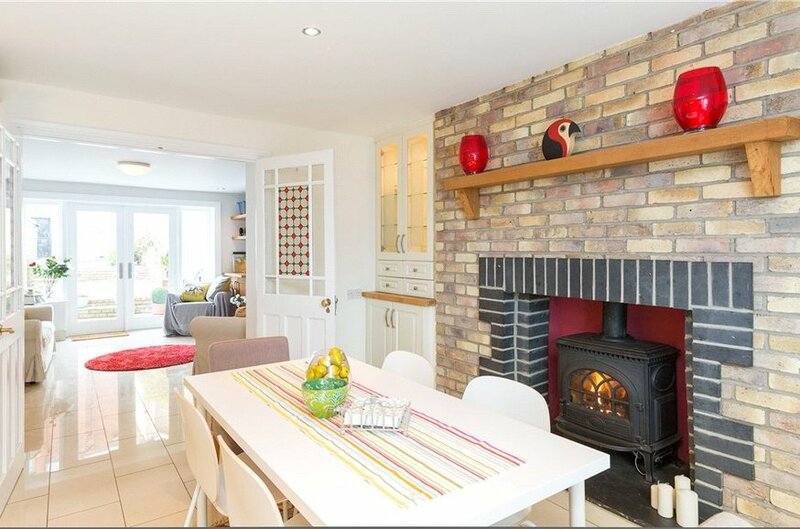 It is laid out in tiered patio with reclaimed brick to the side and lawn with vehicular access onto Byrnes Lane to rear. 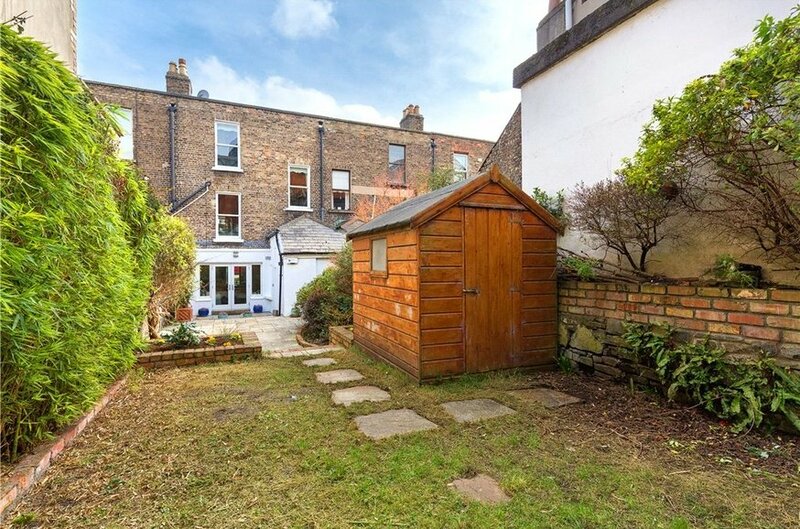 Door to additional shed to rear of return.